Answer these questions and You will save yourself time and effort. #1 Who is your target market? Your target market is going to be defined with a few easy steps. The time you take to ensure targeting properly will allow you to experience the success you want in prospecting. The more specific you are in your targeting the more effective you can be in your prospecting. 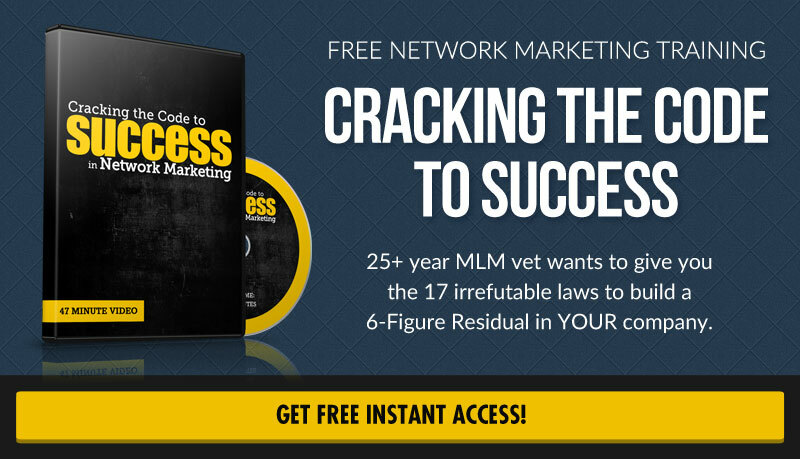 Imagine how easy it will be to recruit people, or sell a product when your target market comes to YOU! Here are a few ways that can quickly allow you to discover who your target market is. The great part is that you can try different combinations of these categories to get Laser Focused results. You may find that different groups of people respond differently to your offers. Secret that may help many is to simply target an audience that is similar to themselves. When the product or service that you will be promoting is one that you personally use; this simple method will save you time! #2 What is the Challenge YOU can solve? A. What is the challenge or obstacle that your target market is having? This challenge or obstacle can be anything! B. How can you solve this challenge? How can the product/service You're promoting HELP your target market? This compound question will allow you to find people from two angles. First you can find people by identifying any challenge or obstacle in any marketplace and then provide the solution! Secondly if you can identify solutions you can simply put those solutions in front of the target market that is experiencing those specific challenges. #3 Where is your target market? We have to start to determine this so we can get focused results. There are many places that you can find prospective customers, new clients and people that are looking for exactly what you are promoting! Because the amount of places online to find pools of people is so vast for this example we will simply use a sample of social media. Keep in mind your particular marketing efforts may have you using various forms of online marketing and lead generation techniques. Here are a just a few of the places that people can be reached on a daily basis. Your target market is probably using online tools and websites. There is a good chance you may be able to find them on one of the most common social media sites. Sites like these are used by BILLIONS of people daily! Now that you have answers to these questions, you can target EXACTLY the people that will be most likely to use your product/service. 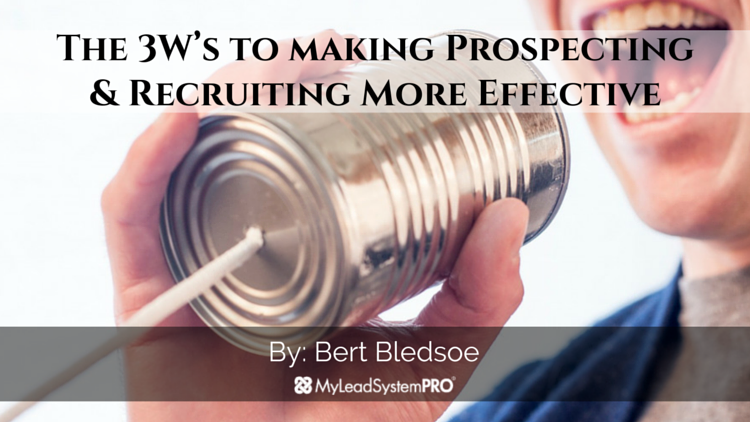 Targeting is so important to your prospecting simply because it will make it much easier! You can promote anything to anyone and probably get some type of results. Or you can target a specific audience to get focused results. Instead of trying to sell or prospect to random people you now you can actually focus on the people that are looking at what you have to offer. Think about this one last question…. Would you rather chase people all day or would you rather have Targeted prospects and clients coming to you on a regular basis? Targeting is definitely a serious component! Thanks! Nice Web site, Keep up the very good job. Many thanks.